UNESCO Designates Traditional French And Mexican Cuisines Cultural Treasures : The Two-Way Most of the items given the designation, didn't cause a reaction. The food picks have stirred some controversy. The United Nations Educational, Scientific and Cultural Organization just added 46 new items to the Representative List of the Intangible Cultural Heritage. Things, they said, that are cultural treasures worth preserving. Among them was Spanish flamenco, traditional gastronomic meal of the French and traditional Mexican cuisine. Most of the things on the list didn't seem to cause much of a stir. After all, of the 47 nominated, 46 were approved and the committee was going review the last submission ("symbolism and craftsmanship of Khachkars, Armenian cross-stones") today. This was also the first year that UNESCO considered food. But that Mexican cuisine made the list, got competitive spirits revving. BBC Mundo reports that Peru has for years led a concerted effort to have their cuisine acknowledged as world-class. Peru isn't on this list because there isn't a long-term political environment that protects our cultural diversity and our cuisine. 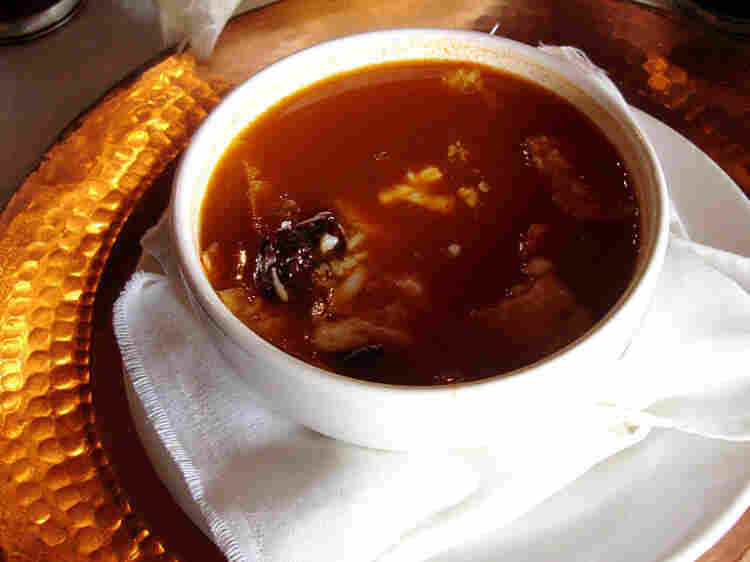 UNESCO specifically cited the importance of the food of Michoacán to Mexico's cultural identity. Gloria López of Mexico's National Council of Culture and Arts, told BBC Mundo it's the reason why the designation was deserved, that it went beyond the taste buds. What was at play here, she said, was the protection of an ancestral way of life.